Apple's AirPods aren't the most expensive earphones on the market, which probably why they're very popular among smartphone users. And since they're selling so well, many companies are trying to copy AirPods' design and undercut Apple's earphones. Mobvoi's TicPods are trying to appeal to a different type of consumers, those who would like to buy Apple's AirPods but can't afford them. The TicPods usually cost $130, which makes them just $30 cheaper than Apple earbuds. However, Amazon has the TicPods on sale for less than $100, although in order to benefit from the deal you'll have to apply a coupon at checkout. The coupon will allow you to save an extra $40 when you buy Mobvoi's TicPods at Amazon. Now, Mobvoi claims the TicPods are water and dust resistant and that they offer 4 hours of battery life on a single charge, as well as up to 14 hours of extra battery life from charging case. 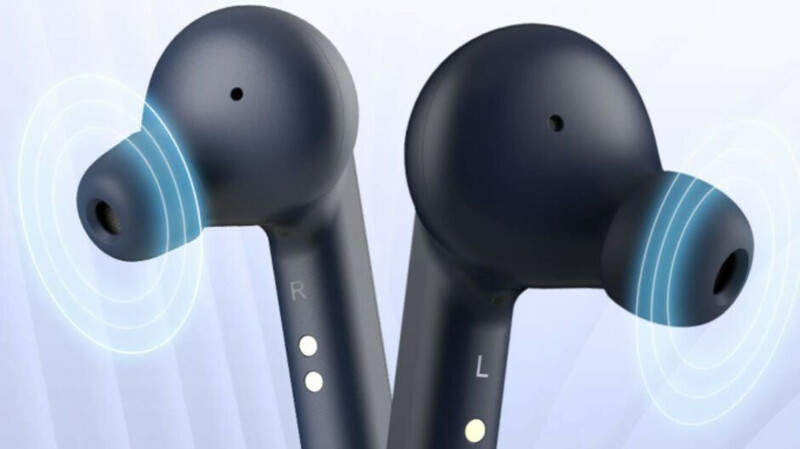 Also, the TicPods allow users to make full use of the voice assistant by long pressing the right earbud for two seconds. Think Flossy just review these. Almost temped.